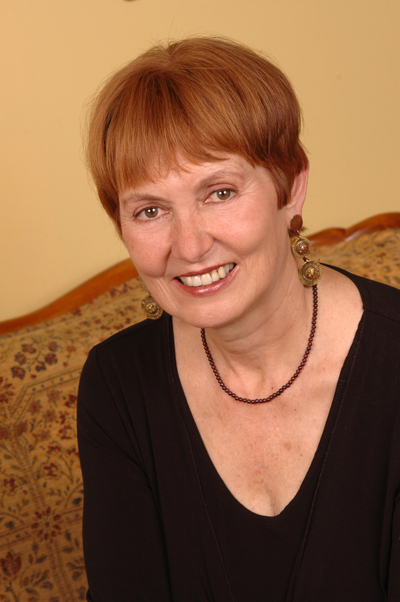 Born in Montreal in 1942, ELIZABETH ABBOTT is a writer, lecturer, and historian whose interests range across women's issues, social justice, the humane treatment of animals, and the environment. She holds a doctorate from McGill University in 19th century history. With the 2010 publication of A History of Marriage, Abbott completed her trilogy about human relationships, which includes the previous titles A History of Celibacy and A History of Mistresses. Abbott is also the author of several books and articles on the culture and politics of Haiti. Sugar: A Bittersweet History, inspired by her Antiguan heritage, was short-listed for the 2009 Charles Taylor Prize for Literary Non-Fiction. Abbott has lived in Port-au-Prince, Haiti and now resides in Toronto.